You may know Yves from her blog Mindlovemisery if you do not yet, believe me she is someone you will want to know. 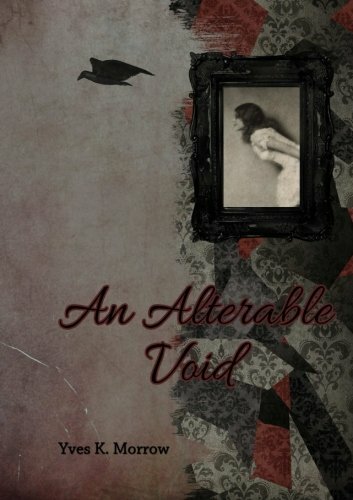 I was happy to share an announcement awhile back about the publication of An Alterable Void. I recently put the following brief review on Amazon and Goodreads. I thought I would share it here as well. 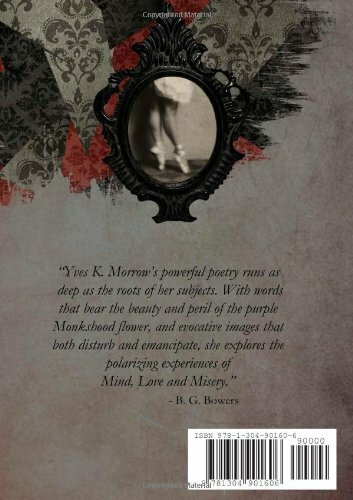 “Once you have been introduced to this poet you will find that while you may see hints of the great poets gone before she has a voice all her own; delectable, dark and evocative. Her first book, An Alterable Void is a deeply moving exploration of the roots of human behavior. This collection of Poetry is divided into three sections: Love, Mind and Misery to reflect the themes of her blog. Rest assured she depicts love, sensuality, self-doubt and discovery as masterfully as she paints a chilling Portrait of Evil. All the details are below if you haven’t yet picked it up. I was happy to share Bianca’s announcement a couple months ago about the publication of her first poetry book, Death and Life. Well, I have had a copy of her beautiful book in my hands for awhile now and recently put the following brief review on Amazon and Goodreads. I thought I should share it here with you as well. “I hunger for poetry that stirs my soul. To me good poetry is all about expression, emotion and imagery. This is good poetry.